#1 App in South Korea and Hong Kong. 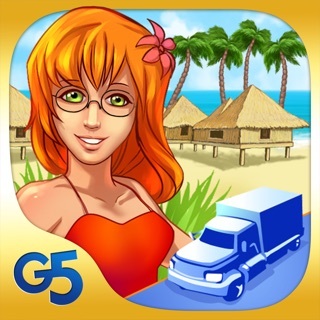 #1 Roleplaying & simulation game in Germany, Swiss, Norway, China, Taiwan and etc. 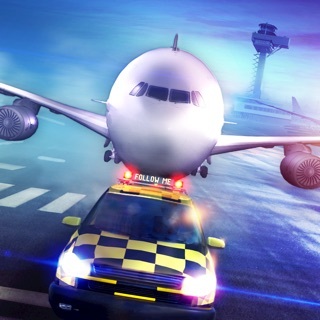 Welcome to Air Tycoon Online! 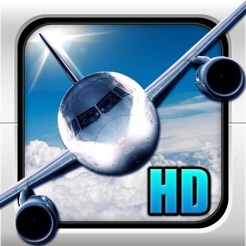 - Authentic turn based airline management simulation game. 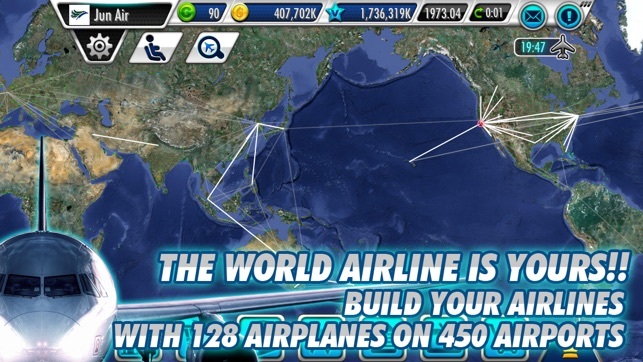 Play and compete with worldwide users. 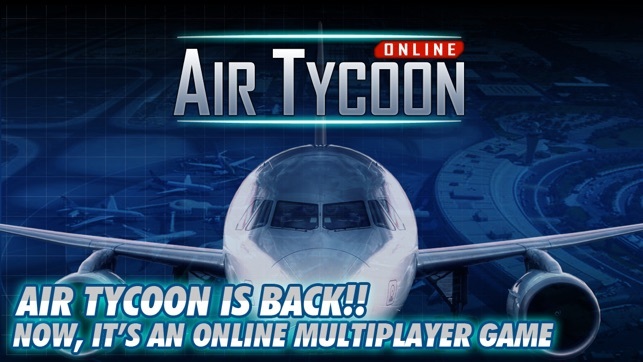 Air Tycoon has proudly come back with online multiplayer game! 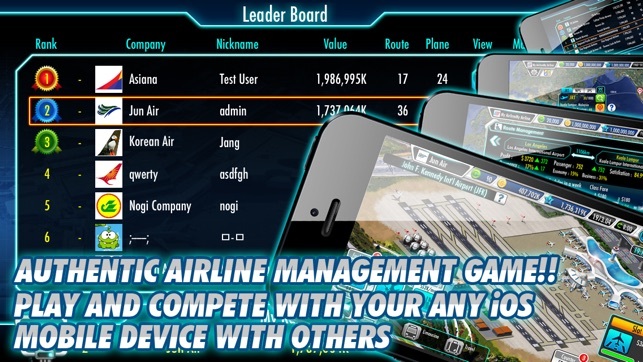 AirTycoon Online is a turn based online multiplayer game, and it has a different turn system from previous AirTycoon series. Because every players in the same channel should be in the same timeline and synchronized, each turn is passing every 2 hours, even if you are in sleep. We hope your kind understanding. - Internet connection should be required for play by WiFi or cellular network. 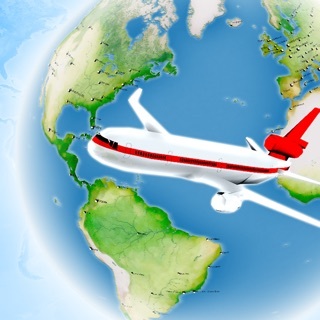 - Look at high ranker's most profitable routes, and open a new route there. 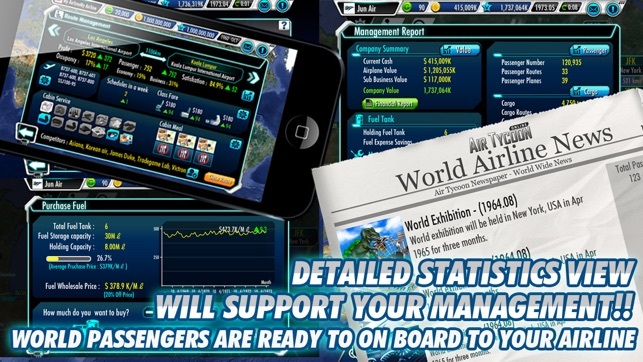 Don't miss our other management simulation games. Getting profit is hard. People get credits and blow them for coins to get aircraft. Is a great game but it's funny that country like IRAN has just 2 airports what about Tabriz,Shiraz,Isfehan and Rasht's airports?! 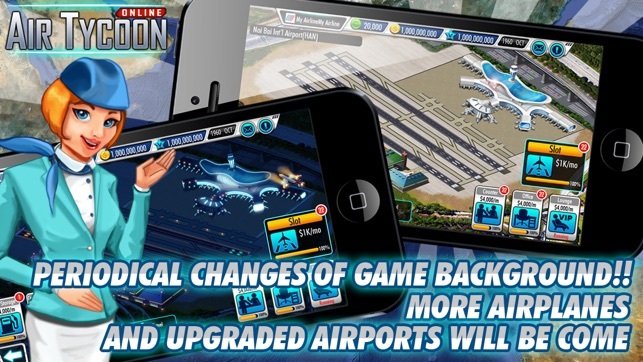 It would be better game that had this airports. Thanks for your great game. It could be a great game but people with no intelligence or skill can buy their first place rank. Players can pay to see others' high paying routes and steal them. 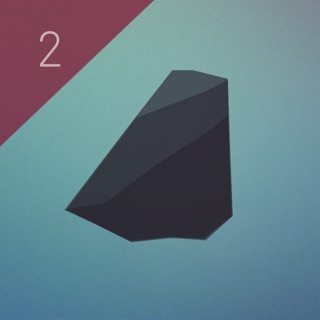 This game is only a time-sucker and extremely frustrating. 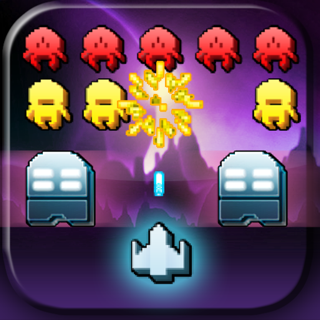 © 2009-2014 TRADEGAME Lab Inc. All Rights Reserved.